Thalmic Labs, a company co-founded by Stephen Lake (Loran Scholar ’07), was featured in The Wall Street Journal. 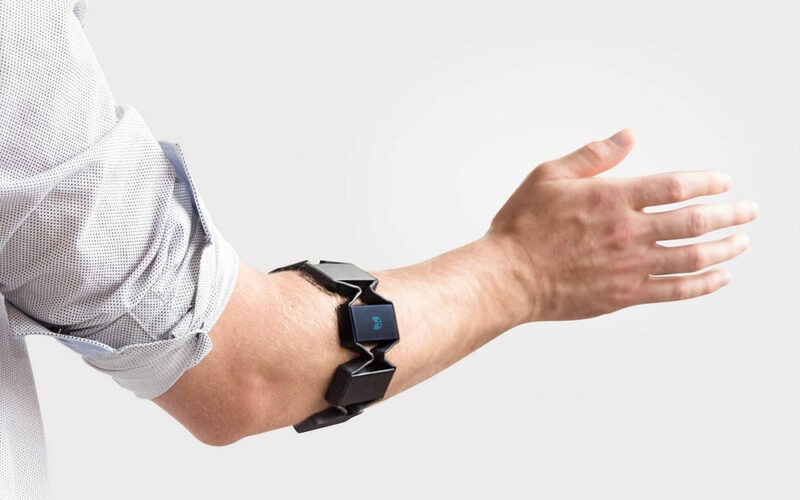 Thalmic Labs Inc., which developed an armband that lets people control computers with gestures, raised $120 million as the company develops new forms of human-to-machine interaction. The Series B round was led by a current investor, Intel Capital, along with the Amazon Alexa Fund and Fidelity Investments Canada.